Here i want to show a single guide on how to use OPCOM VAXU-COM to reset electronic throttle body. 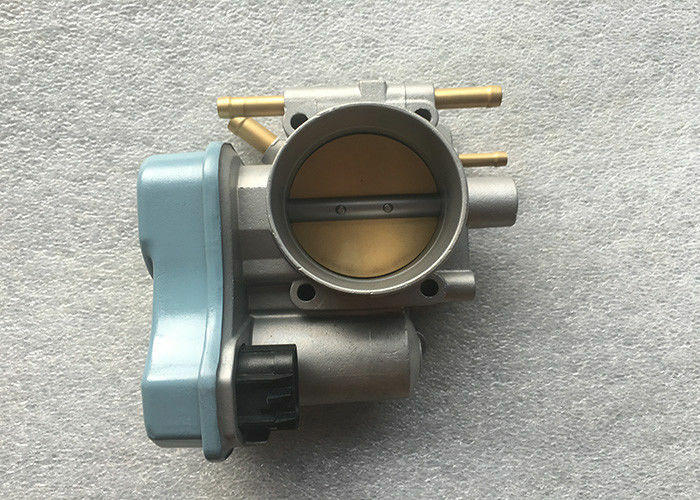 Throttle Body must be performed. replace the engine control unit! The ECT (coolant temperature) is at normal (warm, about 85 °C)temperature. Click on the [Special function] button. Click on the [Reset learned values] button.